For years, we've been told the key to a great smoky eye is to blend, blend and blend some more, but now, things might be changing. 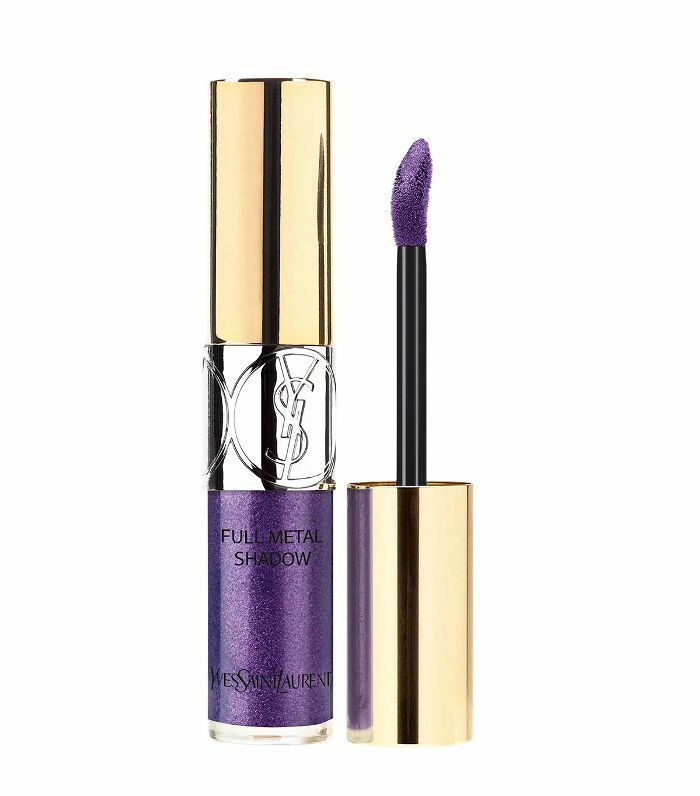 Celebrity makeup artist Hung Vanngo has been playing around with a new look that we're coining: stamp eye shadow—and it's about to completely change the way you do your smoky eye. 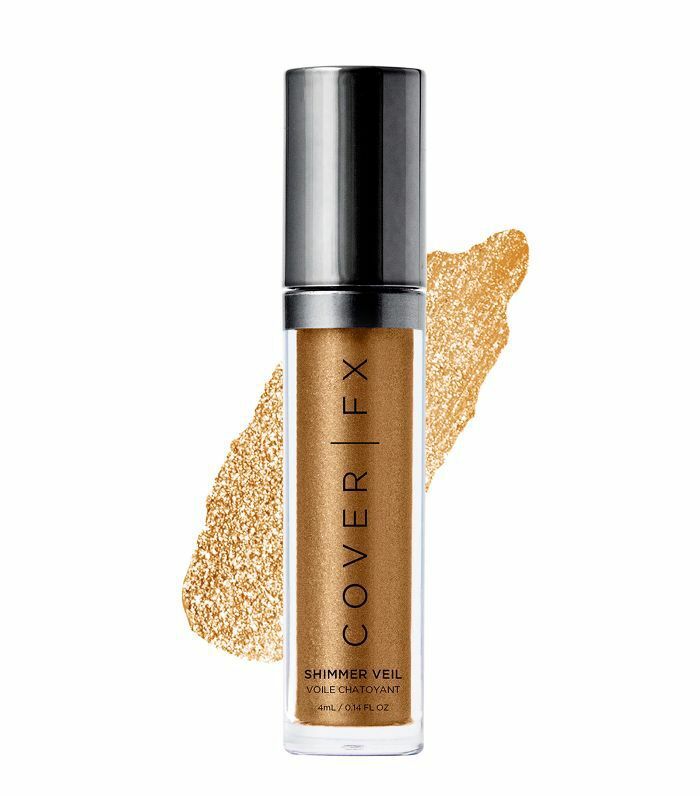 Instead of your classic smoky eye—where eye shadow is blended and diffused until no harsh lines are visible—stamp eye shadow leaves more of an obvious line between the shadow and your skin. It almost looks like it's been transferred onto your skin, hence the stamp moniker, and we're into it. Vanngo plays around with different colours and textures of eye shadow (showcasing the looks on his Instagram), but one thing remains the same: the bold eye look is taken horizontally out towards the brow bone, giving a feline look to the eye. The warm, buttery shades from Nars Loaded Eye Shadow Palette are perfect for re-creating Candice Swanepoel's look (above). Pat this cream eye shadow over your eyelid for an extra bit of sparkle. 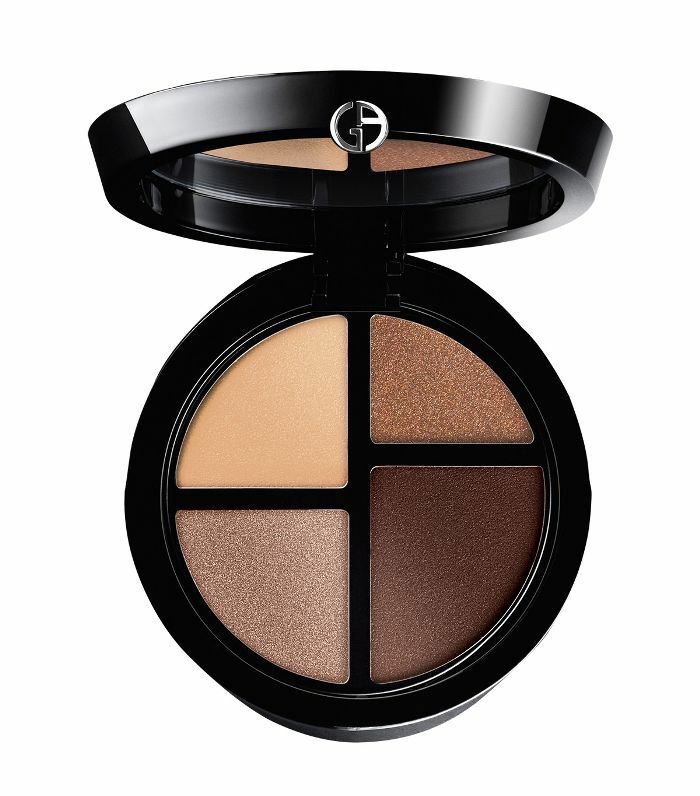 Use a crayon eye shadow as a base for your powder products to help the pigments pop and last longer. 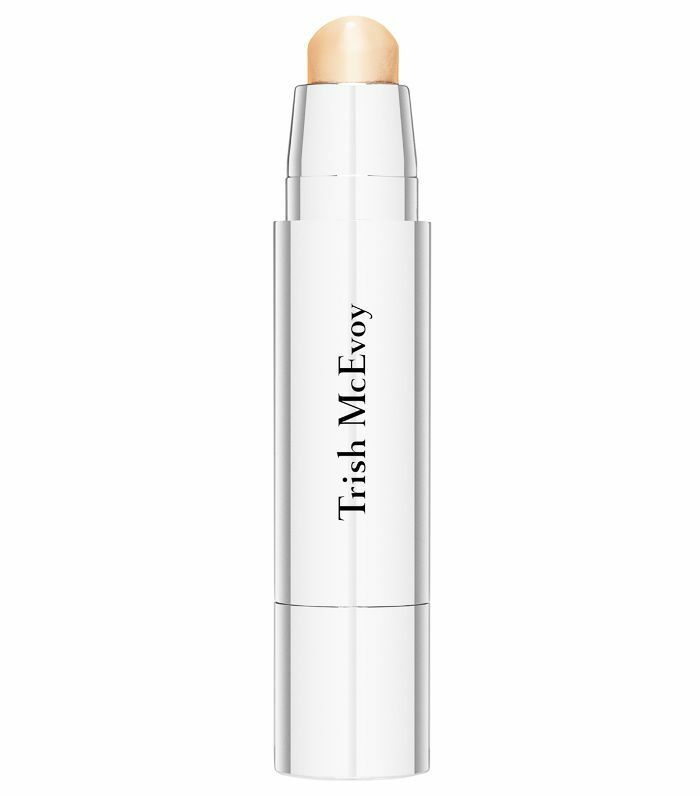 This cream eye shadow stick is perfect for highlighting right up into the brow bone. 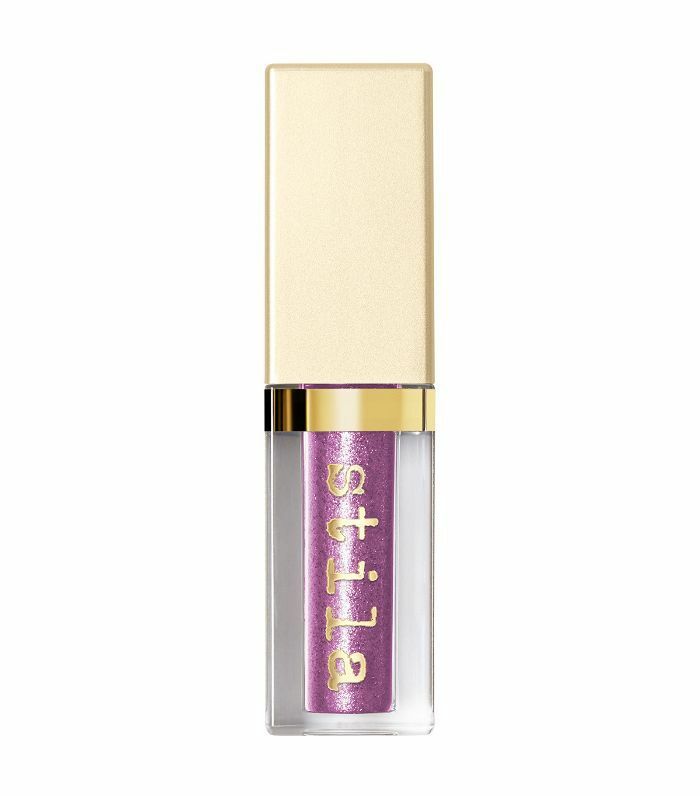 This Stila liquid eye shadow is perfect for re-creating the lilac shimmer shadow, seen on Natasha Poly above. 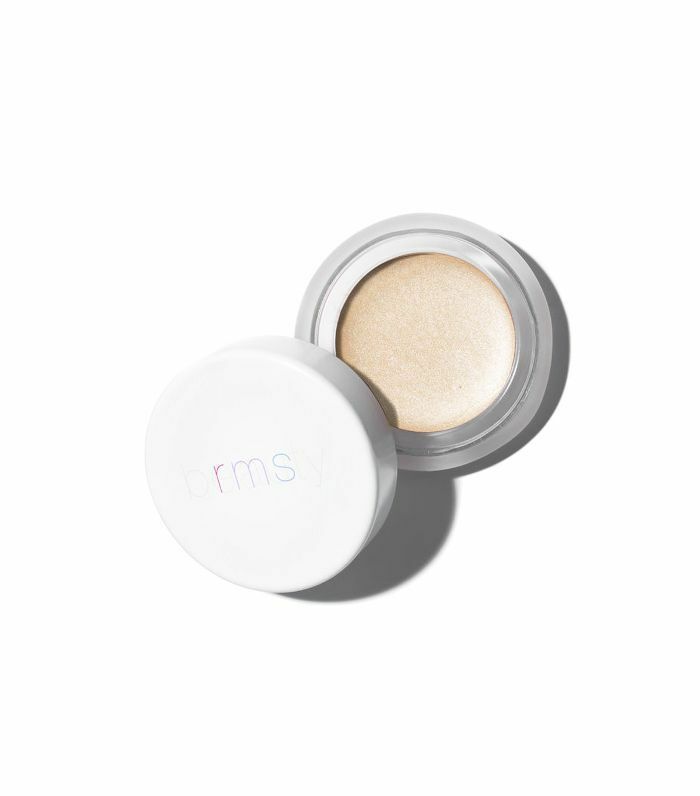 Pat this RMS eye shadow pot along your brow bone for a sheen-like sparkle. 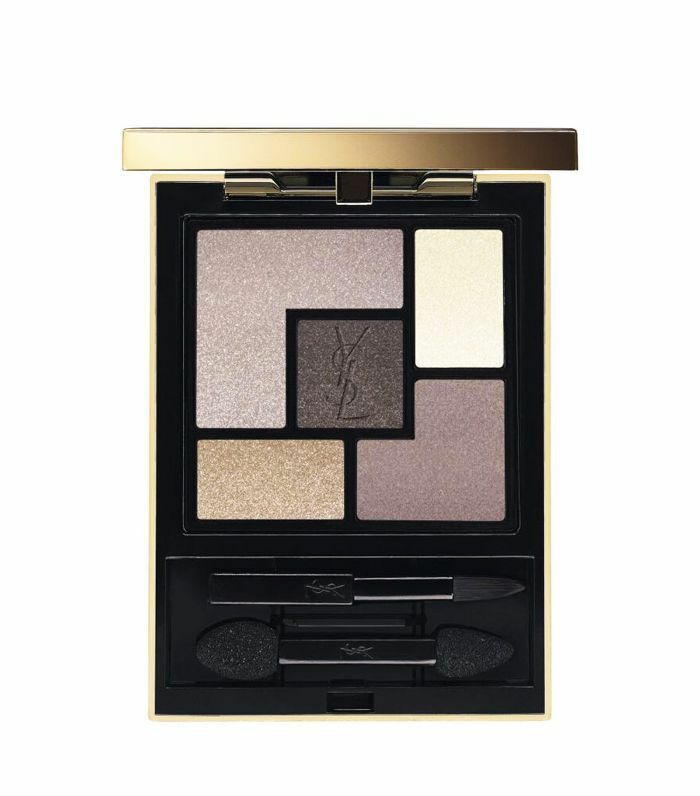 Copy Bella Hadid's feline eye shadow this New Year's Eve with YSL's Couture Eye Contouring Palette. 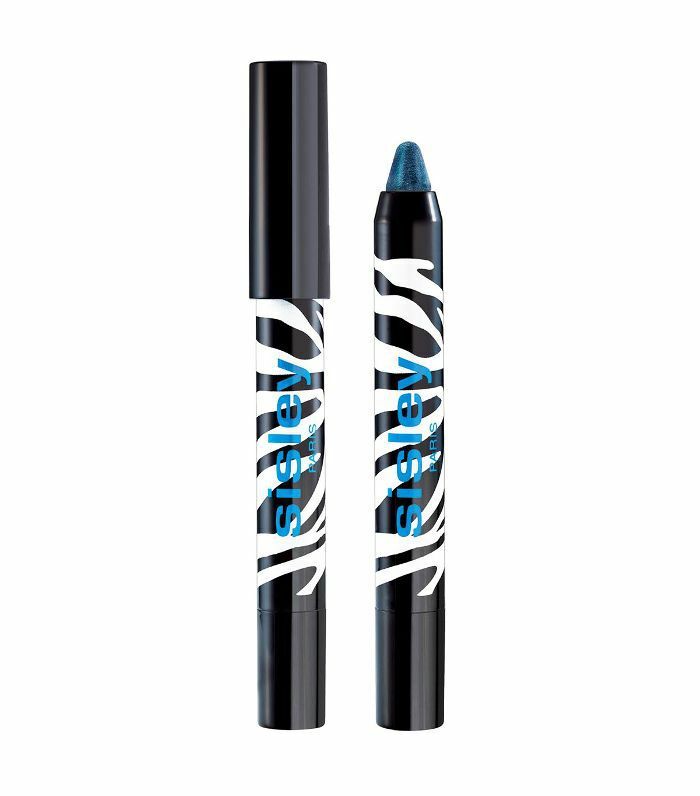 Use the charcoal shadow shade with a wet brush for even more pigment. Okay, so we're a little bit obsessed with the bronze stamp eye shadow Vanngo did on Olivia Wilde. 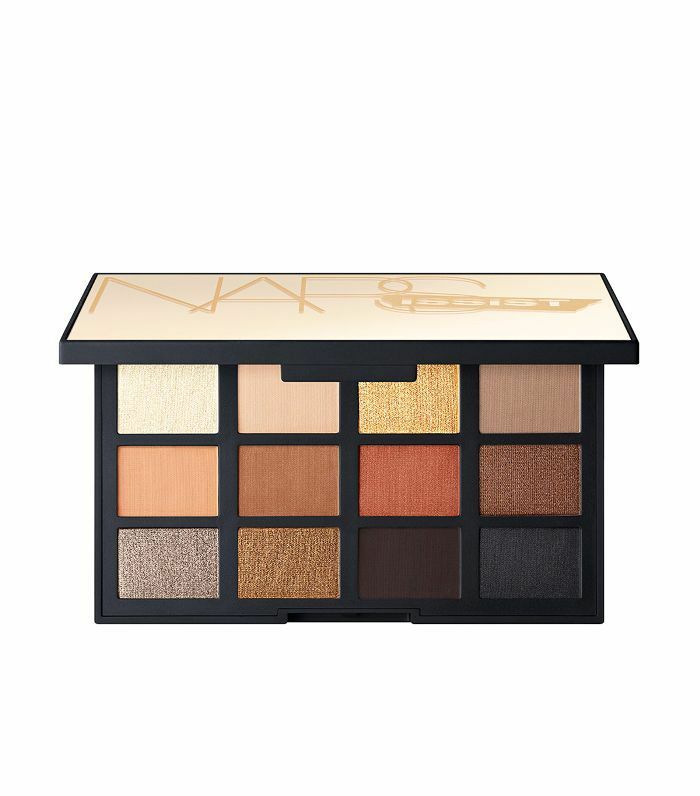 And this Armani Beauty palette has every shade you need to re-create the look IRL. 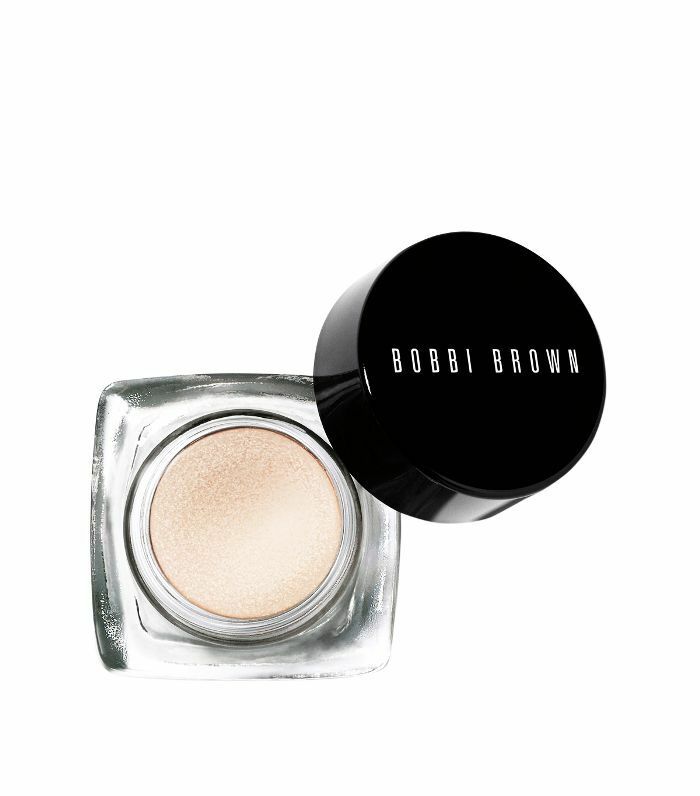 Bobbi Brown's Long-Wear Cream Shadow in Bone is the perfect shade for subtly highlighting the brow bone—without adding tonnes of glitter. 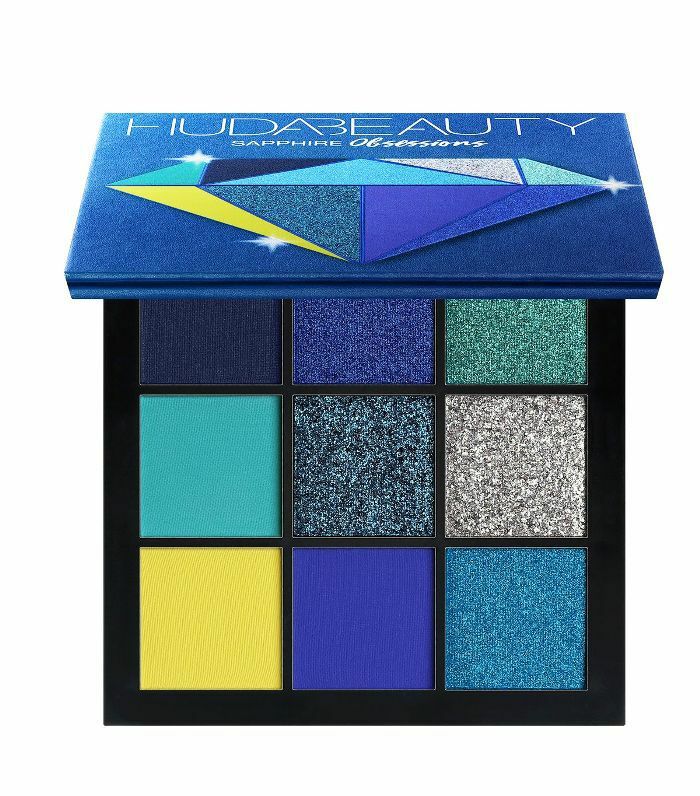 This Sapphire Obsessions Palette is perfect for re-creating a standout aqua eye shadow look like Jasmine Sanders's above. Purple looks gorgeous on hazel eyes. Sweep this shadow through the outer corner of the socket, and pat with your finger to blend.